We had the chance to interview one of Elite Sports‘ team members, BJJ fighter Sa’idah Zeinab Durkee. Sa’idah grew up and was the only American, along with her sister, in the area. She speaks English, Arabic and some French. She had been active in sports since she was young and did gymnastics, horseback riding, taekwondo, swimming, snowboarding and soccer. She started BJJ training in March 2015 and got her blue belt in August 2016, training under Abmar Barbosa and Isaac July Jr. in Washington, DC. A month and a half after claiming her belt, she competed and won gold in her division at the IBJJF No-Gi Pan Ams. She continues training 6 to 7 days a week to reach her ultimate goal of becoming a World Champion. GiReviews.net: What is the best advice you can give somebody who is starting Brazilian Jiu Jitsu? Sa’idah, BJJ Fighter from Elite Sports: Train hard, but train smart. Listen to your body. You are going to fall in love with this sport….but you have to remember that it’s a marathon, not a sprint. 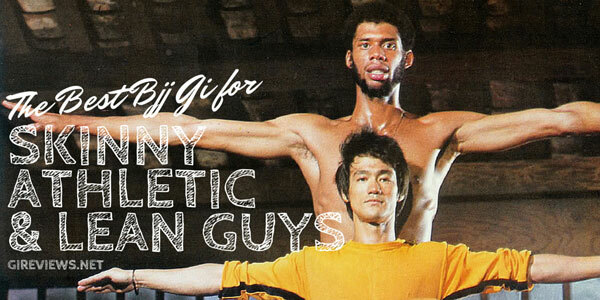 GiReviews.net: What role does ego play in jiu jitsu? Sa’idah: Often with white belts there is a lot of ego involved. It is worse with men than women, and worse with bigger people than smaller. They can’t wrap their heads around being beaten by smaller people. This diminishes quickly if you stick with Jiu Jitsu, and the higher up in belt, the smaller your ego becomes. You realize that technique does not respect size or gender. 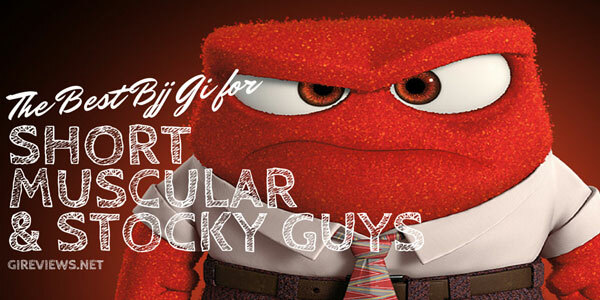 GiReviews.net: What separates those who excel from those who do not? Sa’idah: People who keep training. Period. There are people who start off terribly, but little by little they get better because they keep showing up. There are others who start off great, but when they reach a rough spot they just quit because they can’t handle it. GiReviews.net: Have you ever been nervous before a BJJ competition? Sa’idah: I am ALWAYS nervous…but I have a routine. I review my strategy over and over leading up to it and then completely clear my mind. My coach says a few things to me, and then as soon as I am on the mats, all my nerves disappear and I do what I am there to do. Win. GiReviews.net: What do you say to potential students? Sa’idah: I say to be patient. This sport takes a lot of time and dedication. You have to enjoy the evolution and journey of it inside of you. GiReviews.net: If you could go back in time, what would you say to yourself as a white belt? Sa’idah: TAKE TIME OFF WHEN INJURED. GiReviews.net: How do you know when to promote a student? Sa’idah: Each instructor has their own method. The key is for students to just keep training consistently. No matter what, you will improve if you are consistent with your training. GiReviews.net: Who is the best person you have ever rolled with? Sa’idah: I have had the pleasure to roll with some great players in the game. My two coaches are Abmar Barbosa and Isaac July Jr who are both World Champions. As for women, Marysia Malajasiak, Erin Hearle, and Kristina Barlaan. GiReviews.net: Who is the best person you have ever competed against? GiReviews.net: How many times a week should you train? Sa’idah: As many as possible as long as you are uninjured and listening to your body when you need a rest. Sometimes I train twice a day for 3 weeks straight. Sometimes I take 2-3 rest days in one week. 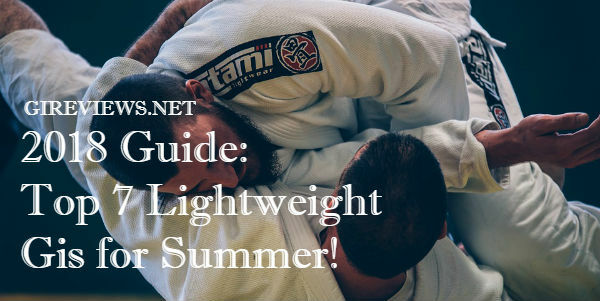 GiReviews.net: What kinds of activities do you do outside of jiu-jitsu? Sa’idah: Since Jiu Jitsu is mostly done indoors I like to compliment it with some outdoor activities like climbing and mountain biking. GiReviews.net: What do you feel are some of the mistakes instructors make when teaching BJJ? Sa’idah: I am not sure about this question in general. I would say that not everyone learns the same way, and not everyone has the same style, so some coaches need to be aware of that and adapt certain things to different body types. GiReviews.net: What advice would you give competitors looking to attain sponsorships? Sa’idah: Support the companies you like no matter what. Promote them and tag them on social media. Interact with them online. Also, do not try to get sponsorships from companies who you don’t truly stand behind. And COMPETE. 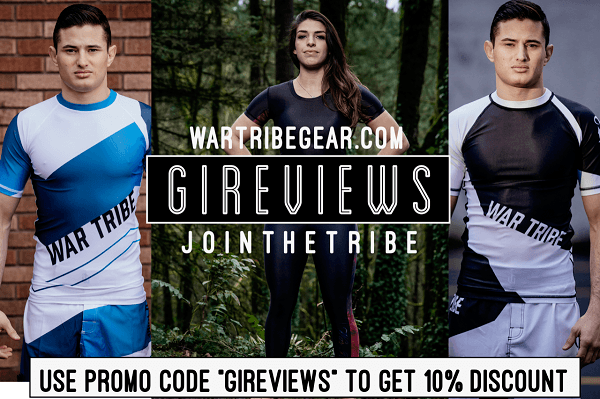 GiReviews.net: You recently signed with an awesome BJJ company, Elite Sports. What do you like the most about Elite Sports? Sa’idah: They are very supportive of me as an athlete and do a great job promoting me and posting about upcoming fights and tournaments, or pictures of me on the podium. Also read: Interview with the minds behind Deus Fight Co.
GiReviews.net: What other awesome things are on the horizon for you? Sa’idah: I have a SuperFight in 2 weeks at ToroCup and my other big thing is Show The Art- Finishers Only tournament at the end of the summer. Other than that, lots of tournaments.